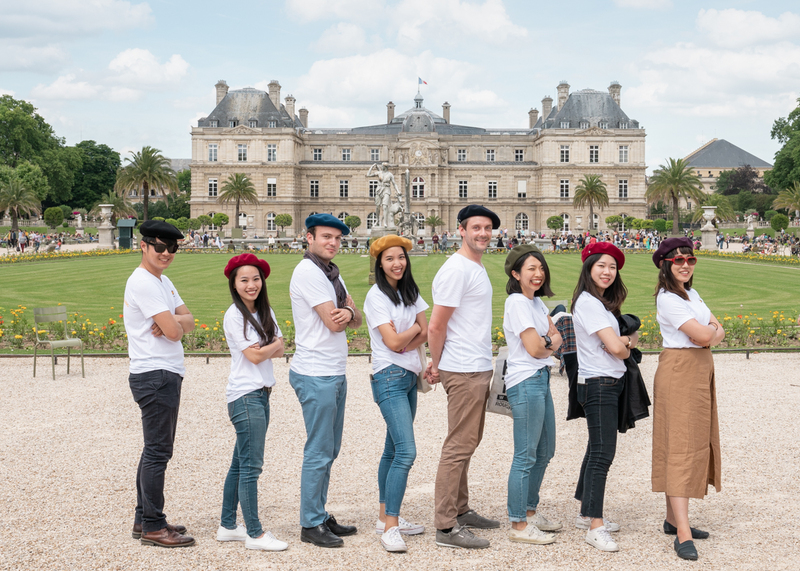 O’bon Paris was created in 2015 by French people who have been travelling and living abroad, and Foreigners living in France. They wanted to share their experiences and help foreigners travelling to Europe. Indeed, travelling by yourself is not that easy. When you travel to a different country, and you do not know anything about the local language, culture, spots to visit, it is always precious to rely on qualified information. We are here to help you! We provide you with local tips, useful information for travelling, special offers for cafes, restaurants, hotels, and shopping. Besides this website, we also have a lot of other online media channels where you can find useful information and travel tips. You can follow us on Facebook (Travel O’bon Paris) and on Instagram (Obonpariseurope). We are now a team of 15 people, from 9 different countries. We share our travelling tips and experiences to help you having the best time ever in France and Europe! Being a multicultural team is not always easy, but it is also a wonderful experience, which help us to discover more from different cultures and habits. If you are interested to join the team or to contribute to our project, do not hesitate to contact us! We also collaborate with restaurants, shops, hotels, activities to provide you with the best offers. 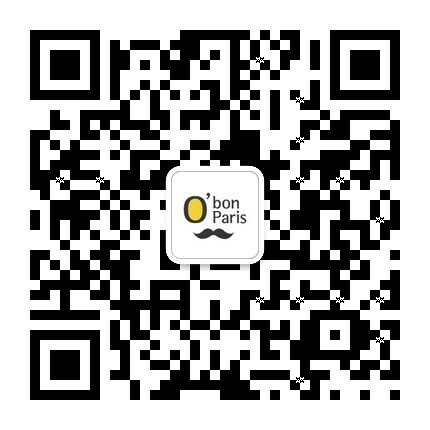 If you have a business in one of the European countries covered by O’bon Paris, and if you think that it could interest our audiences, please contact us for collaboration!